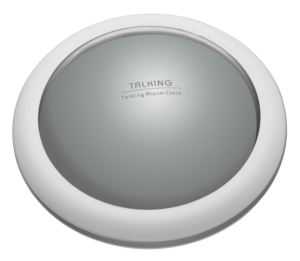 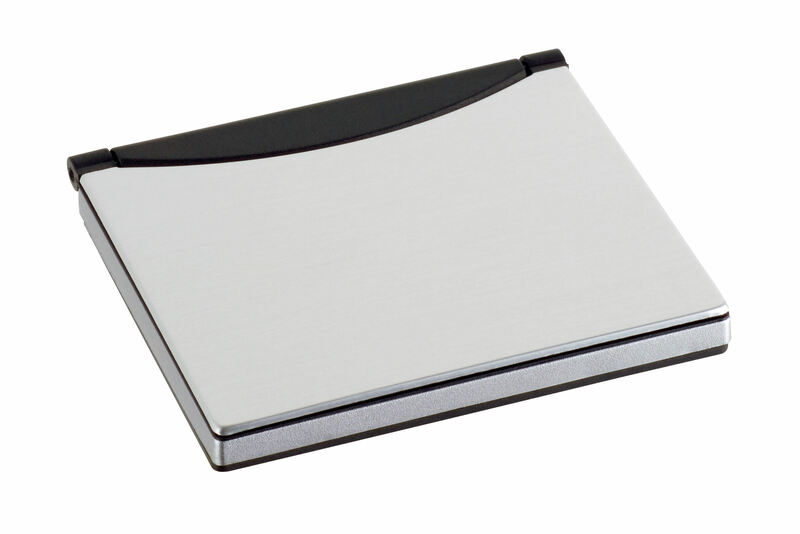 This multifunctional device is ideal for traveling due to its handy size and the aluminium cover unfolds as a stand. 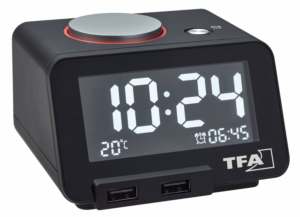 Thanks to the alarm function, you can rely on being woken up on time. 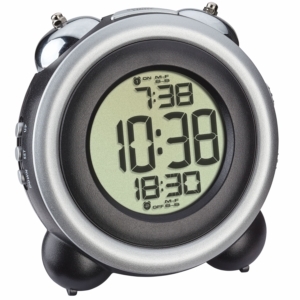 With the snooze function, you can also get a few extra minutes of sleep. 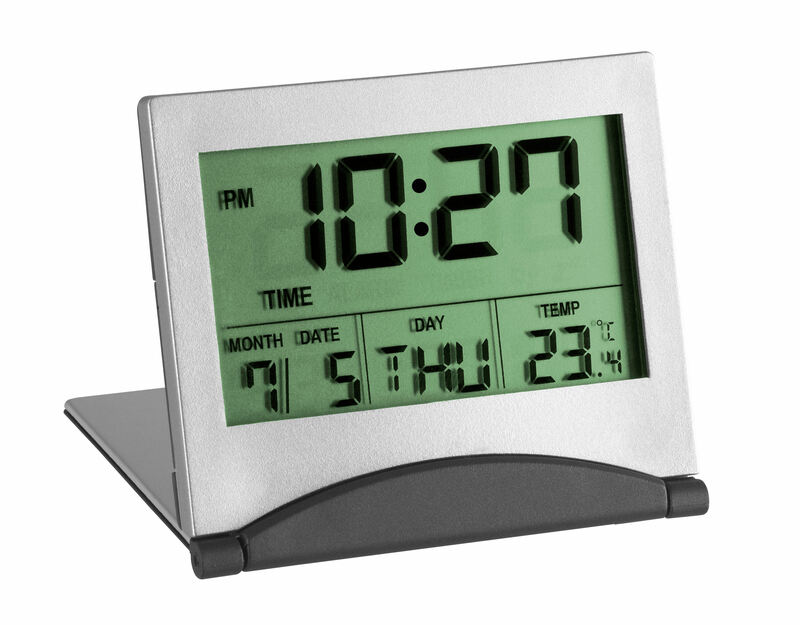 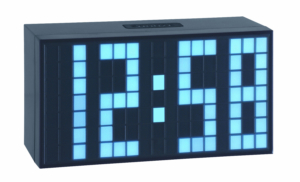 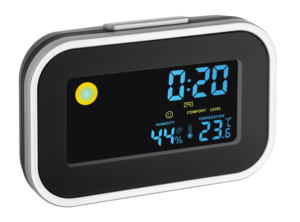 This device also displays the indoor temperature, day of the week and date. 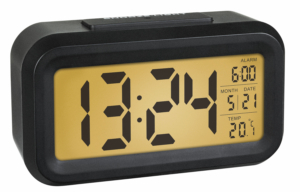 The integrated timer with stopwatch, make it the perfect companion to everyday life, whether in the kitchen, to do sports or at work.